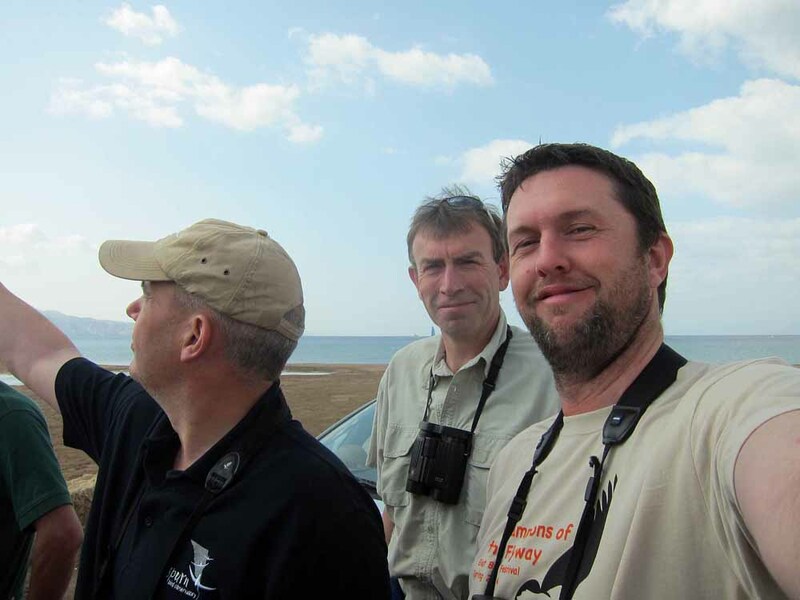 Roger Riddington scoping a Pallas’s Gull in the dark, while Adam Hutt cleans the headlights so we can see the gulls! The Pallas’s Gull in question. Probably only possible with the Swaro 95! Dan Alon & Jonathan Meyrav, the co-organisers of the entire event. 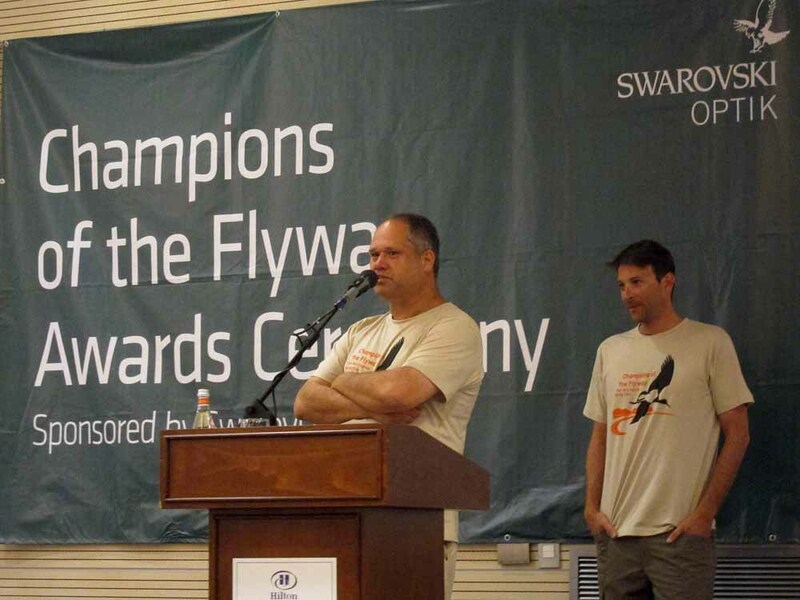 The Palestine Sunbirders, the overall winners. 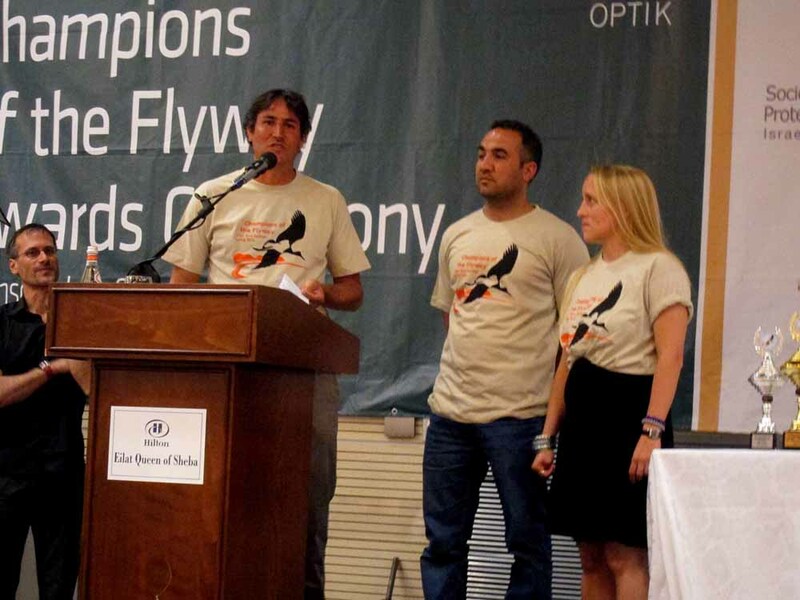 The Batumi Raptor Crew receiving the cheque for $30,000 to fund raptor conservation in Georgia. This entry was posted in Uncategorized by Paul French. Bookmark the permalink.